After I was a little into listening to the audio book, I looked up reviews about the book to find out exactly what was going on because it was slightly confusing. I was shocked to find that this book was written in 1985, 30 ago, yet it is somehow a timeless read. Magically seamless and timeless. 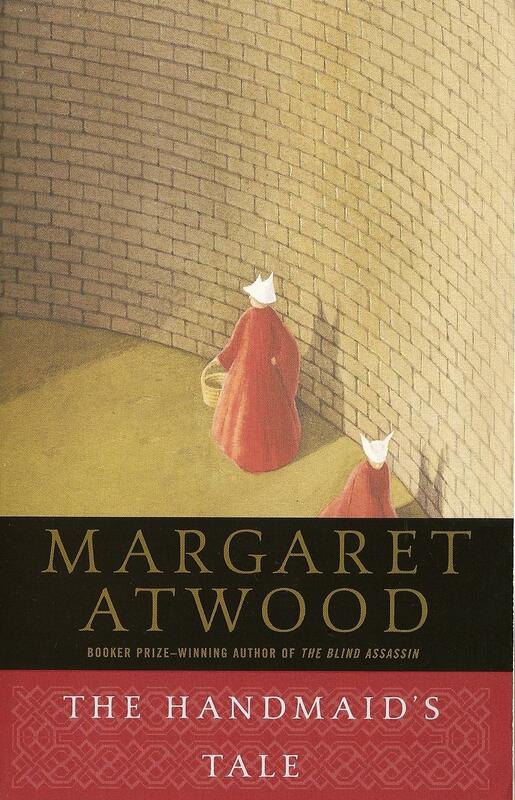 This book reads as a memoir or diary from the point of view from Offred, a woman who was forced to become a handmaid after an attack on the US government gave way to new, crazy leaders forming the Republic of Gilead. 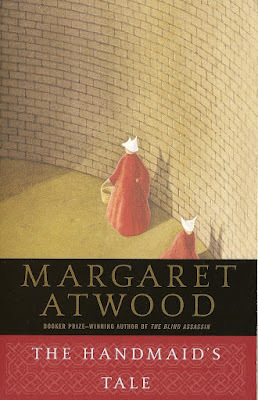 Before the change, she (Offred wasn’t her real name but given to her once a handmaid) was married with a daughter and worked in a library. After the takeover, her life as a handmaid meant living in the house of a commander as a means for the commander and his wife (usually an older couple that wasn’t able to have children) to have a child. Similar to a book like The Giver where certain women are selected for giving birth to all of the babies that are doled out to families, but a handmaid does a two-year stint with one commander at a time. My main issue with this book is that everyone seems to have forgotten most things from their life before (culture-wise) in only what seems to be 3 or 4 years. Maybe this is what makes it so timeless. Offred is very vague on time; I don’t think they have access to a calendar or and easy way to tell how much time has gone by. Or maybe she doesn’t want to think about it. What I love about this book is how it made me feel. I react with more emotion to things that are not happy and wonderful and this book is haunting. We don’t get all of the answers or details that we want, and I think that makes me remember something longer and better because, since I don’t have the ending, I spend time thinking about the possibilities.